Sizes range from 1mm x 4mm to 12 x 120mm. 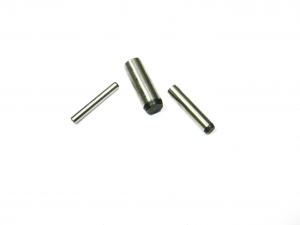 If you have any enquiries for larger bulk quantities of Solid Dowel Pins please dont hesitate to contact us! This entry was posted in News, Pins, Uncategorised on 29th November 2018 by andy.